Mr. Jordan Trent, the spare, was raised to be a rake. Not only did his father encourage his roguish life, but insisted that Jordan do nothing except enjoy the life of women, gambling and fine brandy – the life his father had wanted. It is a life Jordan enjoyed until he realized something, or someone, very important was missing. 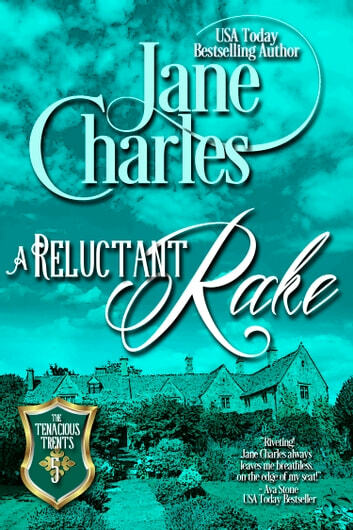 Miss Audrey Montgomery had been warned to avoid rakes like Jordan Trent but fell under his spell like so many ladies before her. She should have known better and vows to protect her heart whenever he is near. If only his kisses weren’t so delicious it would be so much easier. Can we get an editor? The story line was fine and the general writing style enjoyable; I have gone on to buy another book in the series. The problem is the overwhelming number of grammar, typing, word transposition, and paste-and-cut errors the reader has to slog through. Even some of computer code was left in the final manuscript, marking every chapter, heading, and subheading. Sloppy, lazy, and unfair to the purchaser. Very well written, I couldn't put it down. A little mystery with a lot of romance. 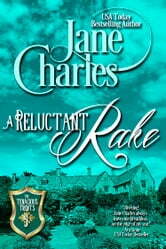 I'm certainly going to read more historical romances by Jane Charles.